From 6.000 to 50.000 units in 4 years. 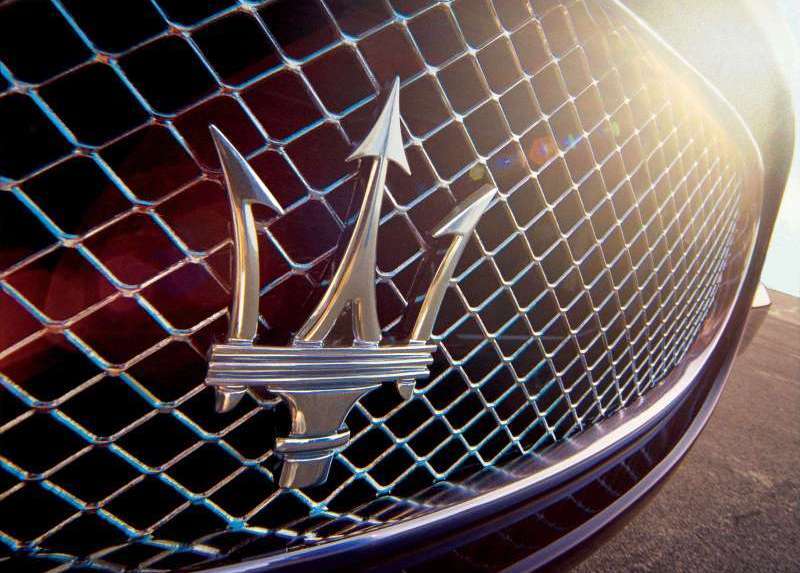 That’s Maserati’s main goal and therefore the brand of the group with the most ambitious plans ever. It seems to be easy, as the final goal is not really a big deal for an automotive group that sells around 4 million units per year. But those units refer to a brand that seems to be more craft made than mass production. Maserati is nowadays Ferrari’s second line of products: an exclusive brand with high class models for rich people. In other words, it is the brand that makes the cars that Ferrari can’t do: a large sedan and more fancy cabrios and coupes. It has worked like that for decades and it has allowed it to gain an enormous reputation as luxury, fancy and high class Italian car. Now things hava changed and Maserati is getting ready to open to new things: new models, new markets, new conceptions of luxury. And the first step will be accomplished by the year 2016. The brand offers two different models at the moment: the ‘F’ segment Quattroporte (on sale from 2004) and the twins GranTurismo and GranCabrio. There were sold 6.159 (+8,5%) of them in 2011 all over the world. North America counts for 40% of total sales, followed by China (13%), Italy (7%) and Japan, the UK, UAE, Australia, Germany and Switzerland. 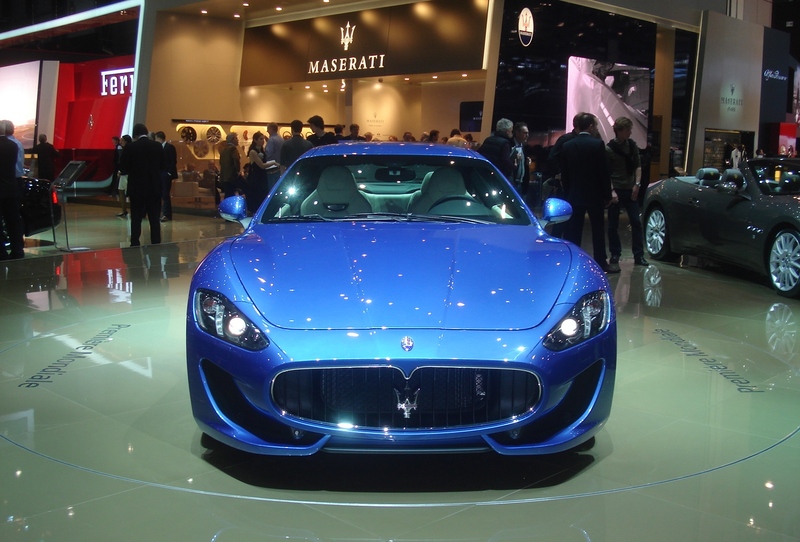 It means Maserati could be the most global brand of the group in terms of diversified sales. It is a good begining for a brand that wants to become a global player in the luxury segment. Its good image can be found everywhere thanks to its solid reputation, quality of its products and awesome marketing. It can be also explained by the good partnership there is between Maserati and Ferrari. But selling just two models starting at US$134.000 is not the best way to increase sales. They must find the best way to become more ‘popular’ without risking the reputation of the brand. Harald Wester, Maserati’s CEO, and his team will do it. The plans so far include an ‘E’ segment sedan to compete with Mercedes E Class and BMW 5 Series. This sedan, that some people say will be called ‘Levante’ will have the biggest part of the job: it is expected to sell 30.000 or half of the goal. According to Italian press, it will be presented in 2014. 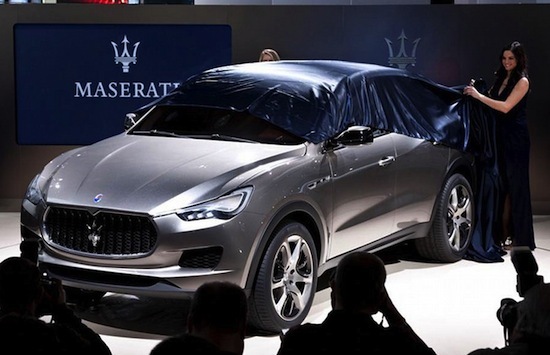 The possible Levante should be the access model to luxury sedans of Maserati and could be launched at US$90.000. Meanwhile the already known Kubang (the name should be changed for the production version) will make its debut in 2014 sharing platform with Jeep Grand Cherokee. It’s a pitty to wait so long for this beauty SUV, as it really liked most of specialized press and public. The Kubang could be an enormous success in China, USA and in the Middle East but to wait until 2014 would make competition even harder as Germans are preparing to increase their Luxury SUV portfolio: the next Bentley, the Cayenne and next Pajun and next Audi Q7. 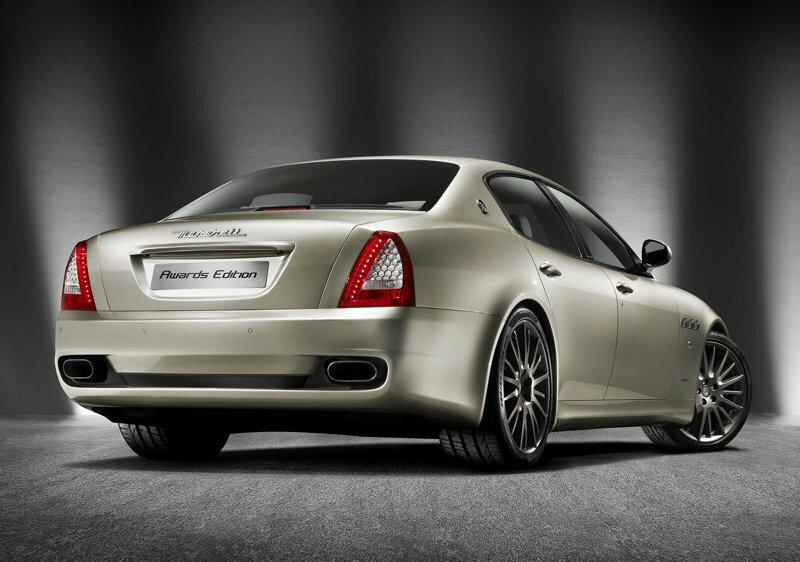 The large Quattroporte is also getting ready for its next generation to be shown in Paris 2012. It will be a referent in the ‘F’ segment for its quality and beauty. Finally, another sporty car might come. The Alfa 4C to be launched in 2013 should be the base for a extremely light Maserati, which would be more a marketing product than a real player to get more sales as they would produce around 1.500-2.000 units/year. Maserati has a lot of potential. It can become the Italian Porsche: they can offer a lot of models that Ferrari must not. Maserati must develop at least 2 SUV focusing on Chinese and Middle East markets. At the same time should increase the options for ‘F’ passenger cars segment with more versions for the Quattroporte (larger version for China). They should accelerate the project of possible Levante and there offer the best Italian luxury sedan with the best performance options with possibility of other body types: cabrio and coupe. In the sporty range, they should develop smaller cabrios and coupes, with Ferrari engines, and accelerate the succesors of GranCoupe/GranCabrio. All those models would allow Maserati to become even more attractive and known by high clasess all over the world. In other words: Maserati should become a real threat to Germans: Mercedes, BMW, Audi and Porsche, increasing its range of products but keeping its exlusiveness, something that are loosing those Germans car makers. Doing that, Italians could reach almost 200.000 units, by increasing registrations in its native Italy, Europe, USA and reach about 24.000 units in China, 20.500 in Japan and 40.000 in the Middle East. Non of those numbers are unreachable. ← Suzuki to marry Fiat? I agree with you. I think they should be more ambitious with Maserati’s plans, because the brand have a lot of potential in china. Besides these cars production could be fully located in Italy and almost completely aimed to export (this would fullfill their promises about Fabbrica Italia). If italian labor is expensive, use it to build expensive cars and let the polish build cheap Pandas. It’s a good way of solving the problem of production in Italy. The problem is that it would not be enough as Italy should produce more than 1 million cars. Maybe producing also Jeep and big Alfas and Lancia they could reach that number.